Employ SE1 offer Team London Bridge businesses a great way to recruit local talent for their vacancies and training opportunities easily and free of charge. The organisation is run alongside fellow Business Improvement Districts in SE1 to facilitate more local employment in Southwark and Lambeth. The team at Employ SE1 will work with you to provide bespoke solutions to your recruitment needs, providing a range of recruitment services to engage with local, job-ready candidates. 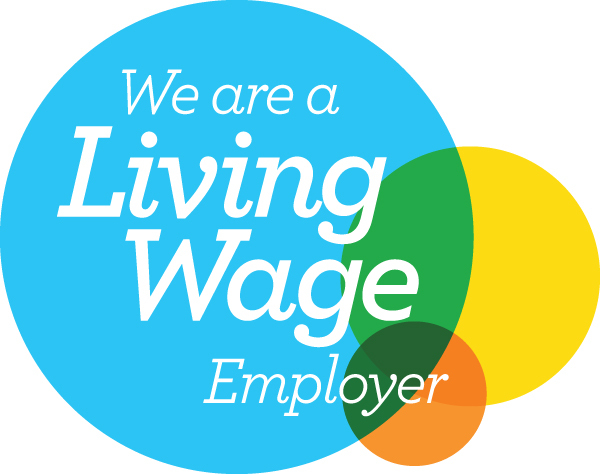 Visit the Employ SE1 website to find out more. Register with Employ SE1 to start posting your vacancies.